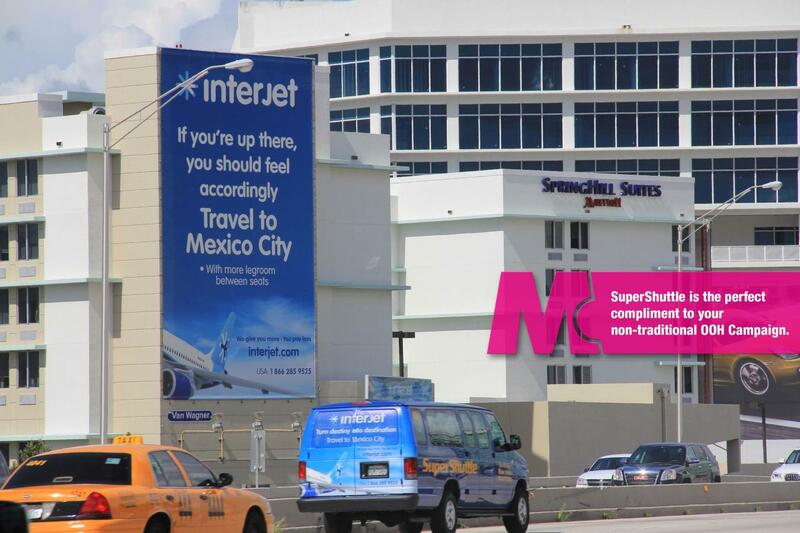 Magnum Media is a leading independent media company, providing a growing array of transit and out-of-home ad opportunities in SFLA. They partner with agencies and both local and national clients, delivering relevant high-impact campaigns that connect with consumers. 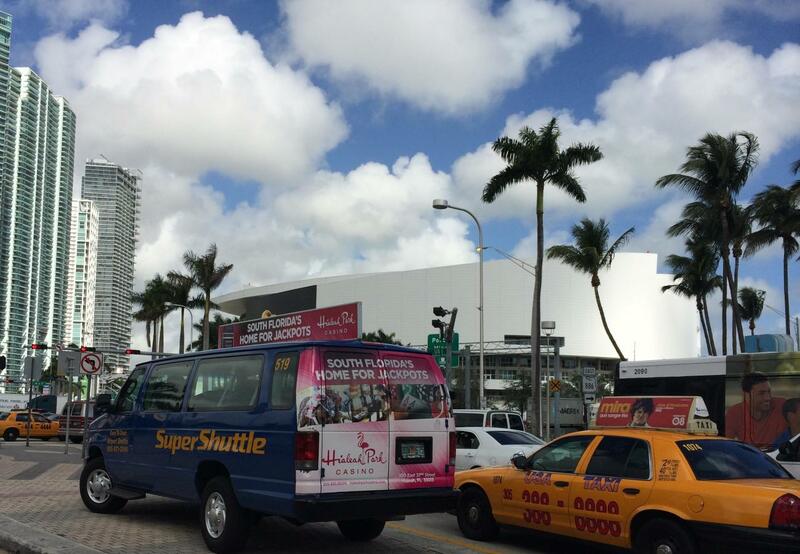 They have an inventory of more than 500 vehicles with 24/7 coverage of the most coveted areas in the Miami DMA. Currently, they have a unique mix of transit offerings on their SuperShuttle & Special Transportation Fleets that include: shuttle back wraps, bus back wraps, sedan rear window wraps, illuminated top signs, mobile charging panels and TV spot placements. Clients can drive their brands with their growing selection of ad options.